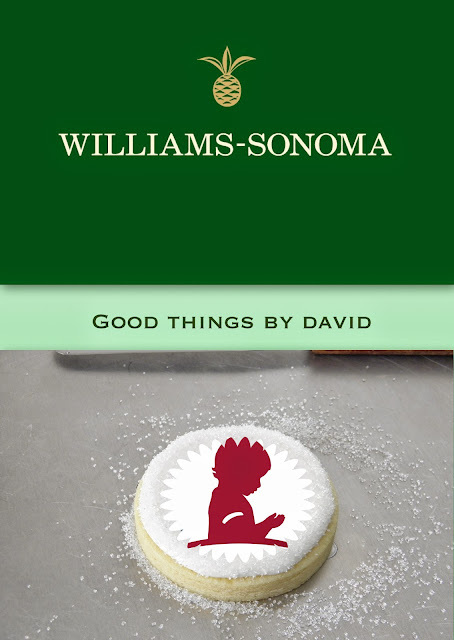 I am truly honored to be an integral part in the fundraising campaign at Williams-Sonoma for St. Jude Children's Research Hospital this December. 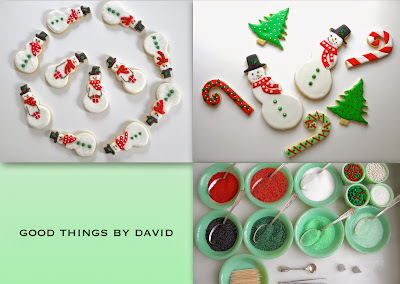 The management at Williams-Sonoma have kindly asked me to host two cookie decorating events for customers on December 7th and December 14th, at the Ardmore, Pennsylvania location to benefit St. Jude Hospital. St. Jude Children's Research Hospital is a leading center for pediatric cancer treatment & research in the United States. Every December, Williams-Sonoma joins in the campaign to raise funds for the hospital by donating monies from the sales of select cooking and baking tools. The moment I heard about this I immediately agreed to donate my time, expertise and my baked goods. 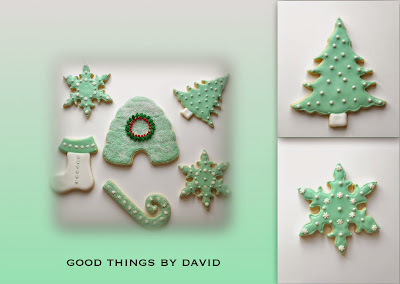 The December 7th demo will cover Hanukkah cookie decorating for customers and the December 14th will encompass Christmas cookies. With the help of a few generous friends, patrons at the Ardmore location who donate to St. Jude upon checkout, will receive a sugar cookie decorated by me! No donation is too small and every single bit helps, so I encourage you to stop by and do your part in giving this holiday season. Even if you're not near Ardmore, PA, shop online at Williams-Sonoma and find out how you can give to this worthy cause or donate directly to St. Jude Children's Research Hospital. Spread the word! Join me on December 7th & 14th, from 1pm-3pm, to enjoy delicious holiday cookies, learn how to decorate the best treats, shop for great kitchen tools, electrics and gadgets, and to give to a very worthy cause. What a wonderful treat it would be to finally meet you in person and to see you "in action" at something you are so clearly talented at doing, David. Bless you for being involved and for supporting St. Jude's Children's Hospital.